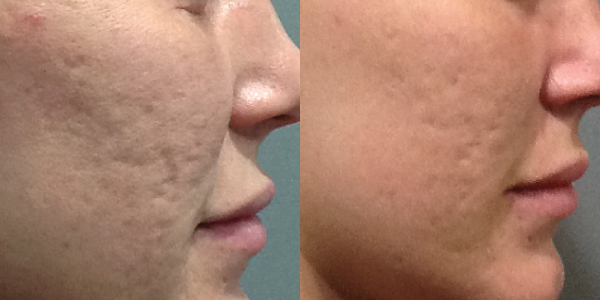 Can Microneedling Really Make Acne Scars Disappear? Most of us might shudder at the thought of sticking your face with hundreds of needles, but in the pursuit of flawless skin, why not try it? 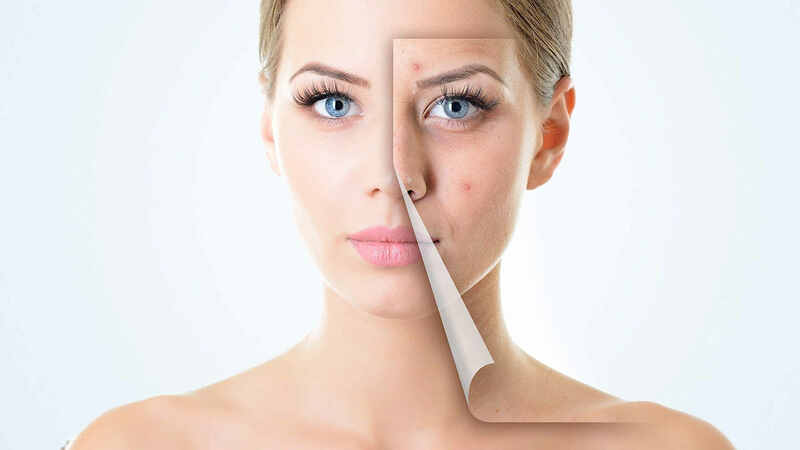 Microneedling has become a top skin care treatment to stop early signs of aging, increase radiance, hyperpigmentation and to help treat skin texture and fade acne scars. Sure, it might seem counterintuitive to cause trauma to the skin when it is already experienced similar damage and scarring, but this treatment actually improves the look of acne scars – no matter your skin color – by stimulating the repair and growth of collagen. While other scar treatments like Fraxel lasers are not recommended for darker complexions, due to the damaging side effects, micro needling carries lower risk of further hyperpigmentation. Microneedling actually works wonders on hyperpigmenations in dark skin tones if treated at the correct depth. There is dermarollers out on the market, for home use, but those rollers cannot reach the scar tissue and repair it. You need to visit a medical spa for that specific treatment. To stimulate the collagen you need to reach 1.5-2mmmm down in the skin. The treatment for deeper scars you need to go even deeper to 2.5mm. The needles will penetrate through the scar tissue, break up the melanocytes that cause hyperpigmentation and promote re-heling. With microneedling you create controlled injury to the skin, and that trigger the skins own repair mechanism to help treat scars. You might get pin point bleeding from the puncture wounds from the needles during the treatment. 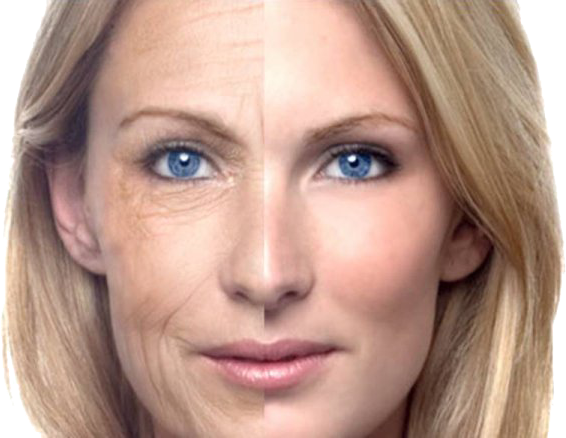 This is nothing to worry about, the skin will build up thought time and get thicker, in a good way, building more collagen and elastin fibers and in turn fade your imperfections. You will notice improvements in your skin tone and texture pretty fast, after a micro needling treatment, but the full result will not be seen until after 90 days. 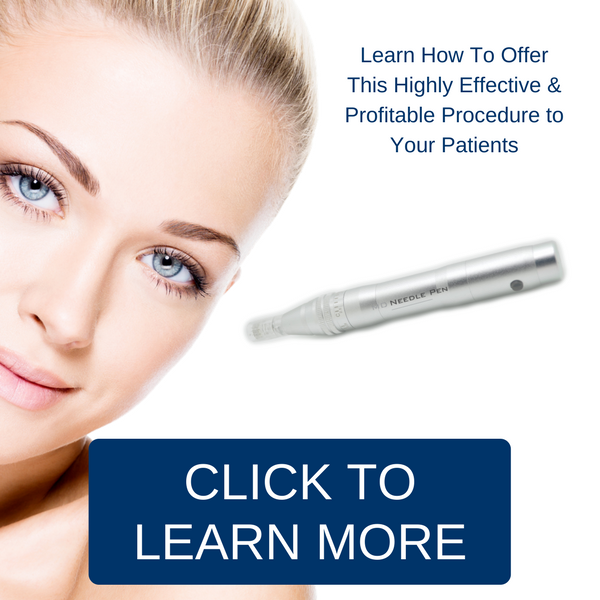 Visit us at MDNeedlePen.com or call us at 855-714-0004 if you have more questions about MD Needle Pen or Microneedling.